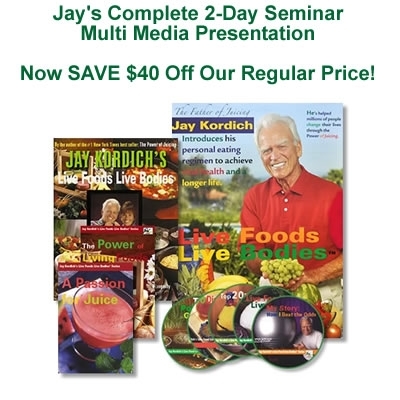 Jay Kordich will be 90 years old this summer. 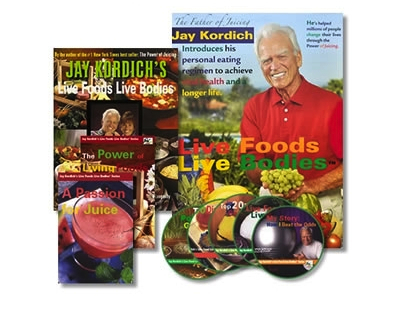 Known as The Father Of Juicing, Jay’s experience and knowledge about nutrition, how the body works and juicing in particular has been the focus of his learning and teaching others from the 1950s right up to today. Recently we sat down with Jay for a multi-hour video interview covering a wide variety of topics. The information flowing from him was so extensive that we have decided to post the interview in five parts over so many weeks. Today we post Part One, Growing Up. Jay gives us a snapshot of his early life and talks about his parents and his interest in sports. Watch today’s interview and learn from Jay how a life filled with purpose and determination can lead to happiness and living disease free. Perhaps this is his ultimate secret to health and and longevity. Even today, a few months from turning 90, Jay is still curious and vigorous, learning and teaching every day. 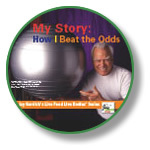 Being almost 90 years old has given me a deeper understanding as to why we have lost our children to the fast food lifestyle as well as being victim to an over-stimulated world. I have been around a long enough time to vividly remember that our country was quite different before the 1950s. Back in the early 1950s most Americans gave up gardening habits and started buying frozen TV dinners and frozen canned vegetables to replace the fresh foods people were growing in their gardens. 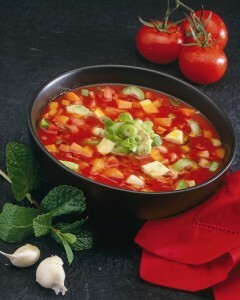 Marketing experts called canned foods the “foods of preference”. They also marketed them as being “modern”. Another slogan I remember was “Why slave over a hot stove like your mother did, when you can have dinner in an instant”. 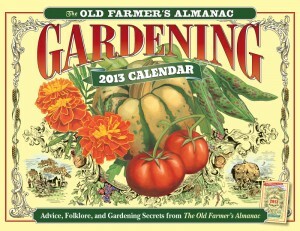 There became a stigma attached to home gardening as if it were old fashioned and relegated now only to the poor. 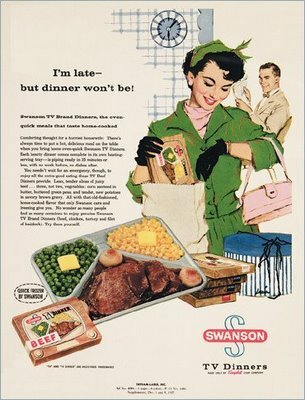 This concept took off like wildfire and before long, by the mid 1950s, women also started working longer hours, needing the convenience of purchasing canned and “convenience” meals. Little did we know just how far convenience would take us down the dark path towards many levels of disease we are suffering from today. I see these negative ramifications manifesting now as diseases of our internal organs, diseases of our minds and the worst…..diseases of our soul. What was life like prior to the 1950′s? Everybody in our neighborhood naturally had their own gardens in their backyards. I grew up in the Los Angeles area called San Pedro, where it was sunny almost every day of the year. Even to the last day of my father’s life, (he lived to be 103 years old) he was growing spinach, parsley and lettuce in their small backyard. He tended his garden every day and I’ll never forget the fragrant and hearty parsley he proudly grew year round. 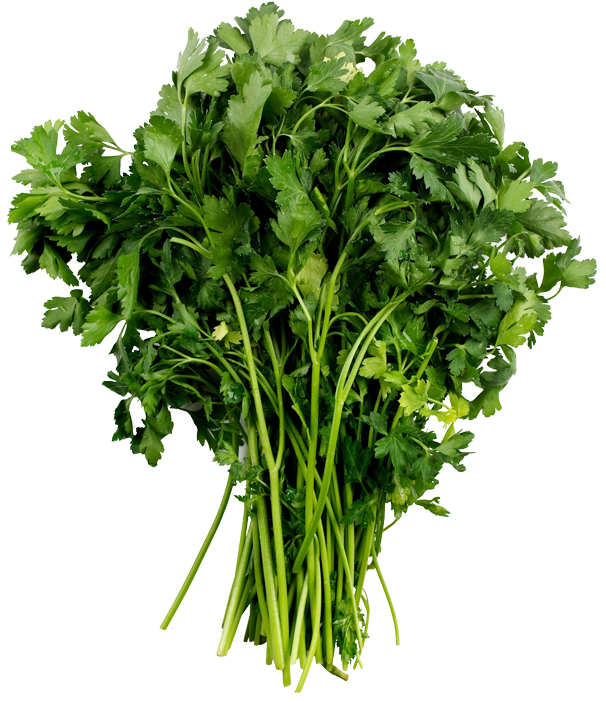 For years, when Linda and our family would visit him, prior to us leaving my parent’s home, he would ask my mother to wash and wrap up handfuls of fresh parsley for us to take home. This was like gold to me. 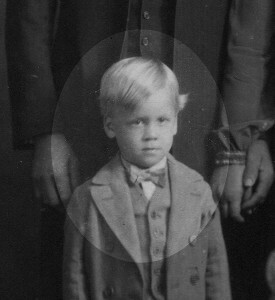 I will never forget these experiences I had while growing up and almost 90 years later. I feel the same love and gratitude for my father, instilling this love for gardening, the same way I did as a boy. He taught me these principles at a young age, about respecting Mother Earth and how to be patient with her, how to amend the soil and how much to water. More than all of this, I mostly remember his strong hands and gentle nature as he guided me through this process. This is likely why, when I became ill, almost 65 years ago, I instinctively turned towards nature for healing. These are the priceless memories and gifts every child deserves to have. I believe it’s our inherent right to know how to garden, just like it’s our inherent right to become educated and to have proper health care provided to each and every American. Wouldn’t this be a great idea today? Instead of national educational programs such as “Race to the Top,” why not advocate for a nationally mandated curriculum that promotes food systems education in ALL American public schools? We are living in an addictive world. We are – seemingly – helplessly becoming hypnotized and addicted to the electronic world, instead of being in harmony with our Earth and with each other. We are allowing and relying too much on electronic communications and media and as a result, we are rapidly losing our human connection. Our children lose themselves in illusion via electronic airwaves, violent television shows, electronic games, violent video games adding up to 100 hours a week per child, (on average). It reminds me of the movie Poltergeist, where the children from the family being haunted, literally getting sucked up inside the television, ultimately needing an exorcism of sorts to retrieve their souls. At times I feel helpless, because there is nothing I can do about this on my own. Collectively however, we can wake up from this nightmare our children are trapped in, retrieve them from these illusory images they are hypnotized to and start to introduce the outdoor life, to gardening, to tending to fruit trees and home gardens and school gardens, and to bicycles and sunshine and all the unspoken benefits of living a meaningful human life. Some of the best models for school gardens lie in our past. Luckily I’m old enough to remember these programs. 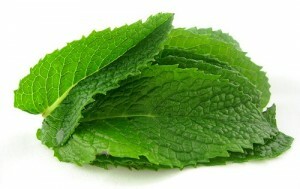 Everybody in our neighborhood had gardens, and in fact, it was strange for our neighbors ‘not’ to have gardens. 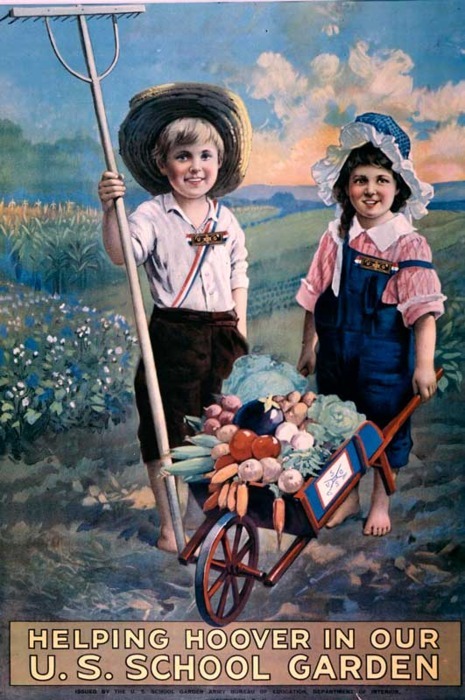 The real potential of a school garden back then was to encourage Americans to grow their own food because of the scarcity of money, and to help people get through the tough times of war. Today our needs to grow gardens are very similar but also quite different. 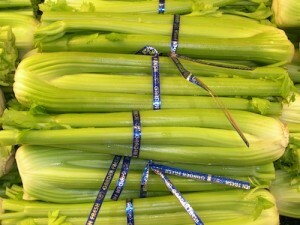 We are in a WAR with an epidemic of obesity and diabetes. 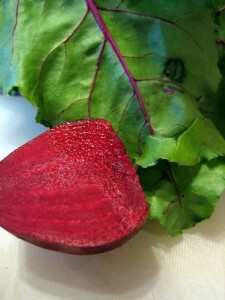 We must find a way to encourage a healthy lifestyle, to reconnect our impressionable children with the maternal and mysterious knowledge that Mother Nature brings to us that will naturally help build healthier, vibrant, compassionate and responsible future lives for our children, and even our communities. 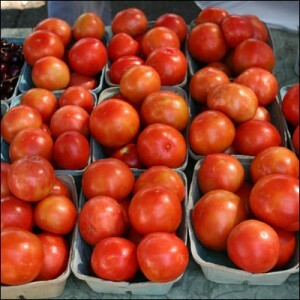 Mandating school and community gardens might be good national public policy in America! Just like children are asked to read a certain curriculum in social studies, math or science, introducing gardening is simple and inexpensive and crucial to the future of humanity. Children must have fresh air, outdoor life and they must learn to respect and honor our earth, starting first with understanding how to grow fruits, vegetables, grains, legumes, herbs and fruit and nut trees. What could be better than combining the knowledge from Mother Nature, at the same time getting sunshine and educating each and every one of our children to learning all about the healing benefits our Mother Earth has provided for us. This is my deepest prayer and dream for the future. 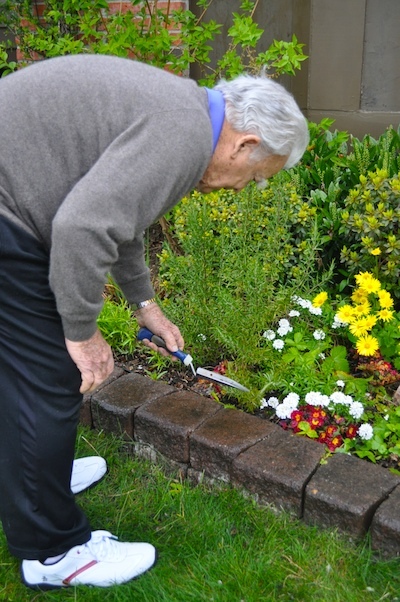 I can’t expect to bring back the good old days, because I know that’s not practical, but let’s take the best from the past and incorporate gardening into our daily lives! 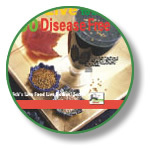 It’s a must if we are to evolve out of these diseases that haunt and torture our bodies, our minds and our souls. God didn’t create us to live forever, but our children are our future. They will be the stewards of our planet. Let’s help our children learn these priceless principles to help us all build better health from the ground up. 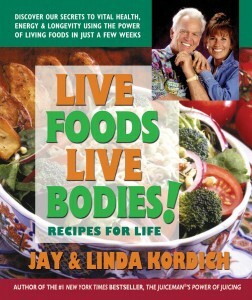 Live Foods Live Bodies! 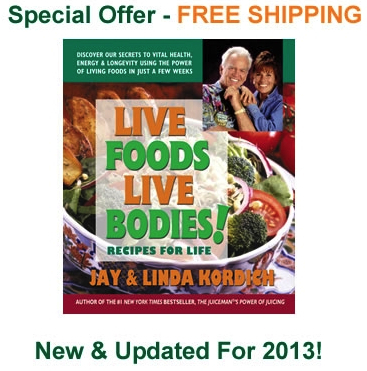 – Recipes For Life is new and updated for 2013. 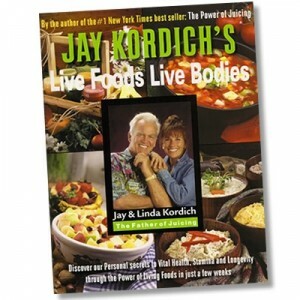 Written by Jay and Linda Kordich to help the average American achieve and maintain a healthy, raw lifestyle. 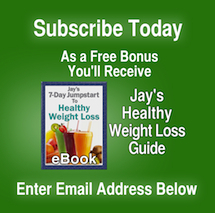 Through the years of healthful living, Jay and Linda have learned that abundant energy, enhanced mental clarity, and a sense of well-being are easily within reach. 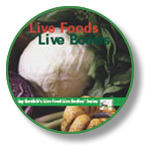 In Live Foods Live Bodies!, they reveal all their secrets, including juice therapy and a living foods diet. This powerful book—lavishly illustrated with beautiful full-color photos—was designed to help you transform the person you are into the person you want to become. 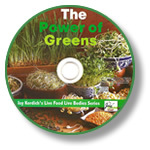 - The Power of Greens – why we need to consume them everyday and how to do it easily and effectively. 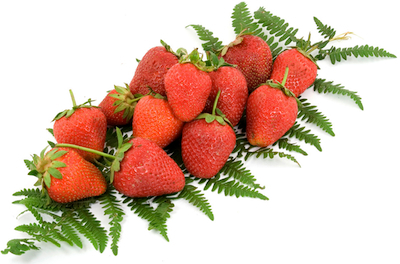 - Why plant food enzymes – how to use them effectively and what foods and juices contain them. 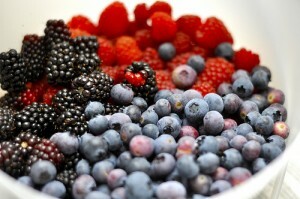 - Our Living Kitchen – Bring life in. Learn the proper appliances and tools to be successful. 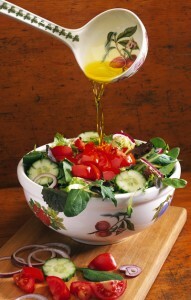 - Build a SuperSalad! How to easily prepare for the entire family. 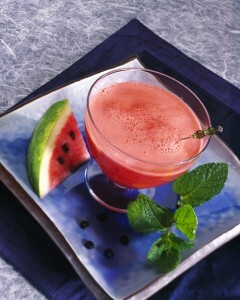 - Learn how to use our Digestive Juice Aids during meals. 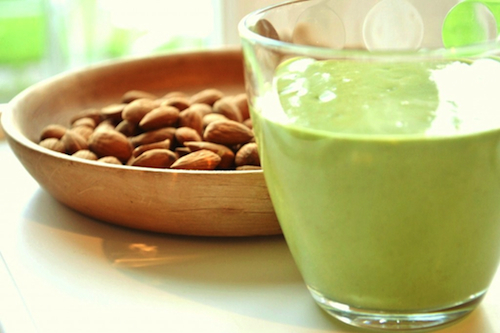 - 12 Steps to Maximize your ENZYME Power! 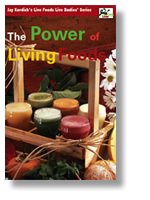 Find out the secrets to longevity and energy. - Take the TEST. How Alive is your kitchen and your eating habits. 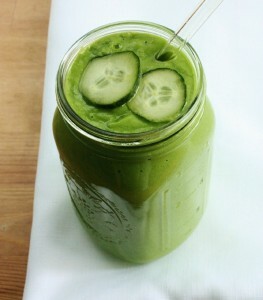 - Children’s Top 10 Super Juice Recipes they will love! 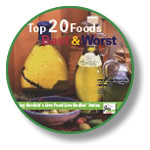 Over 100 kitchen-tested recipes, ready for you to start using in your kitchen right away. 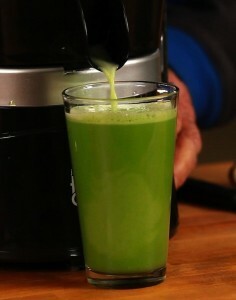 PLUS Over 40 Juice Therapy Recipes for Cleansing, Weight Loss and More Energy. Get your own copy of Live Foods Live Bodies! – Recipes For Life. Only $18.95 with Free Shipping during this special introductory offer. Don’t delay because this special offer could end at any time. Click here to Order Now!